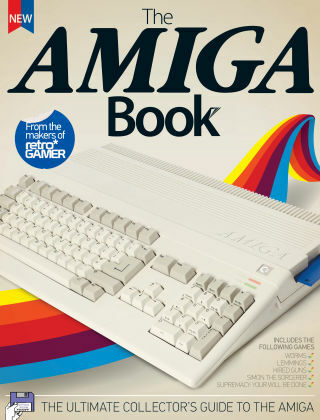 With Readly you can read The Amiga Book and thousands of other magazines on your tablet and smartphone. Get access to all with just one subscription. New releases and back issues – all included. Love the Amiga? Then you'll love our fantastic bookazine. Discover the creation of classic Amiga games, read about your favourite Amiga developers, and discover the best games to collect. This new Edition includes new guides to some of the Amiga's biggest games, including Lemmings, Walker, Hired Guns and more.